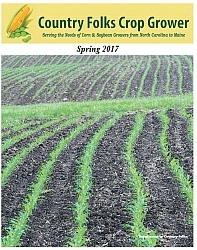 Country Folks is a weekly publication serving the Northeast and Mid-Atlantic agriculture industries. Our coverage area reaches from Maine to North Carolina with four regional additions. 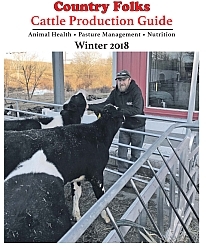 Our key market focuses include dairy, beef, crops, small ruminants, etc. 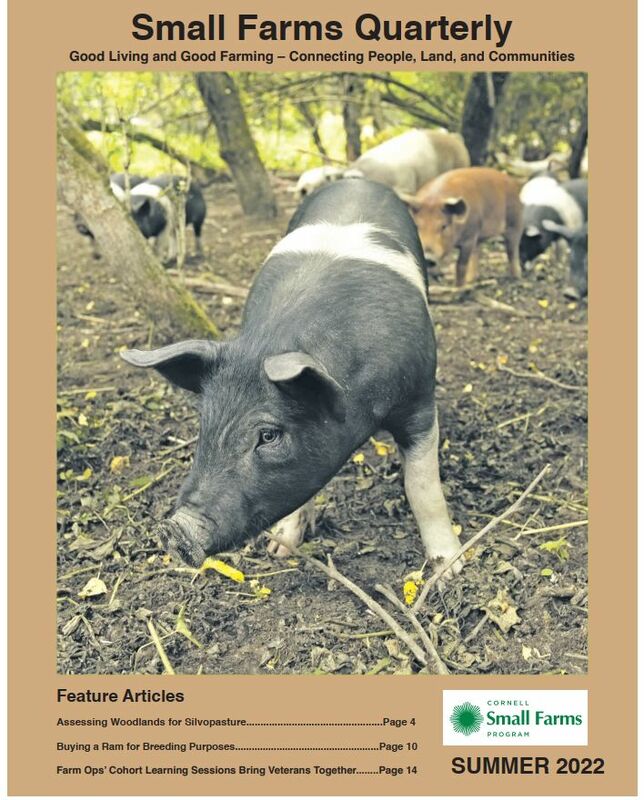 Editorial content revolves around production, animal health, industry events, trade shows, auctions, etc.